Have a look inside the book! You can check out the table of contents and the first chapter here with just a click. 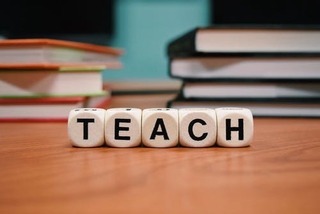 Designed for new educators, this award-winning book covers the basic strategies, activities, and tools teachers need to know in order to succeed in the classroom. 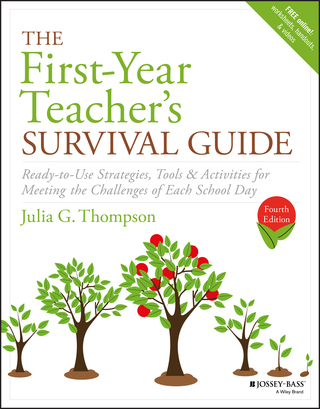 Now it its fourth edition, The First-Year Teacher’s Survival Guide contains new and updated material on essential topics including: classroom management (how to prevent or minimize disruptions), sustaining professional growth, differentiated instruction, nurturing a growth mindset, and much more. So what's inside the fourth edition? Here are the fourteen section titles. If you would like to see the full table of contents as well as the first chapter, please click on the link at the top of the page.